After experimenting with a variety of herbs and botanicals in our seasonal Tamworth Garden Gins, we wanted to create a versatile, everyday gin using the best elements of each. 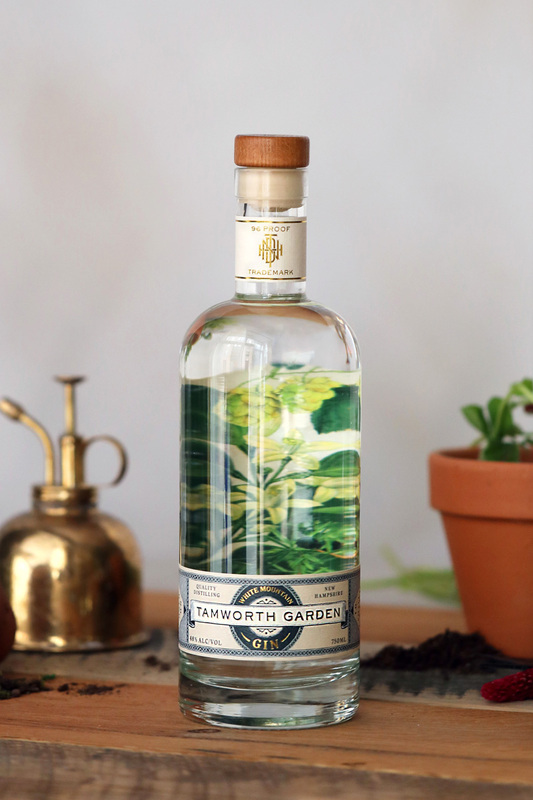 Tamworth Garden White Mountain Gin combines traditional gin botanicals with a blend of Centennial, Citra, and Amarillo hops for notes of citrus and pine, resulting in a bright, fresh flavor. 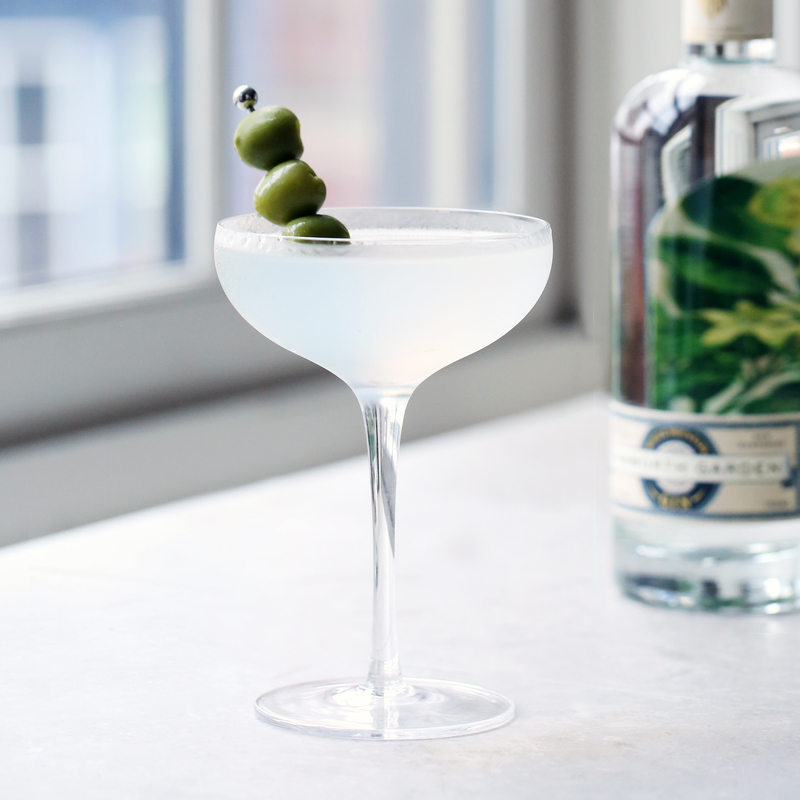 This gin pairs well with everything from a basic gin & tonic to more complex cocktails, while remaining smooth and interesting enough to sip on its own. 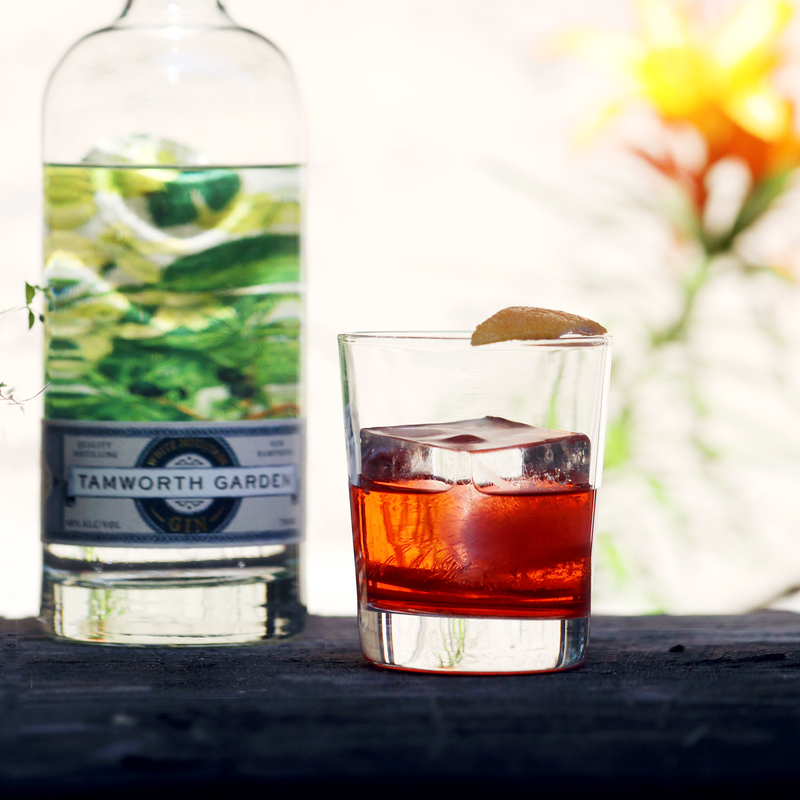 Tamworth Garden White Mountain Gin is a true New Hampshire staple. 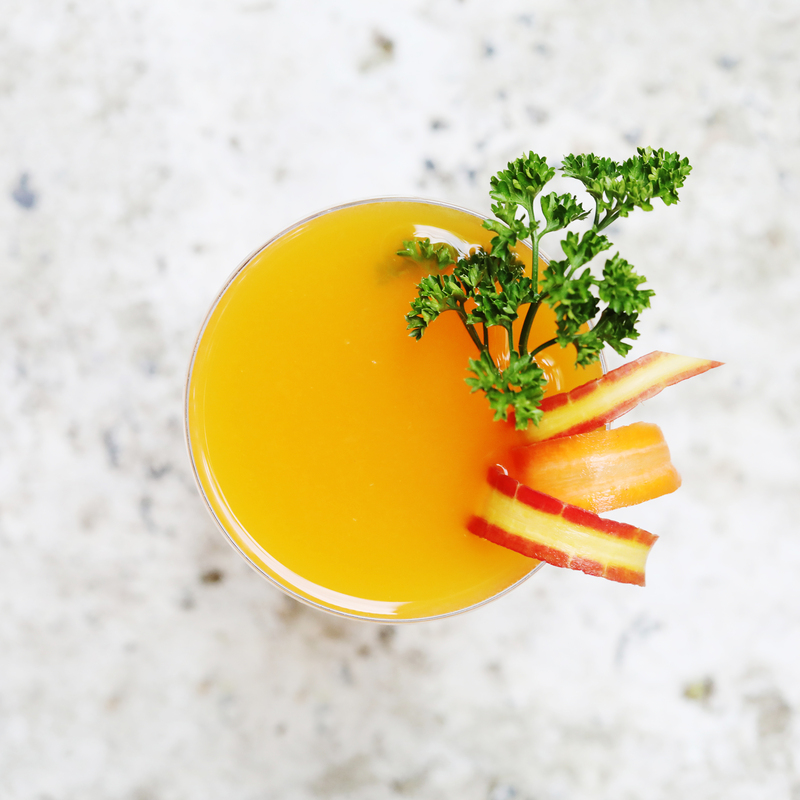 Add all ingredients including carrot greens to a shaker and shake well, strain into a chilled coupe and garnish with shaved carrot. Add gin and vermouth to a shaker filled with ice. Stir for 10 seconds and strain into a chilled cocktail glass. Garnish with an olive or a lemon twist. Stir, strain into a rocks glass over ice. Express an orange peel over the glass and garnish.